A joint venture between Levine and friends Phil Carr and Scott Anna, the brand, which was “conceived over tacos and forged in backyard swimming pools,” will start as a webstore, with plans to expand to brick-and-mortar locations in the future. Though its initial offerings are apparel, Tiger Cuts will eventually add items more directly related to shaving and hair care. 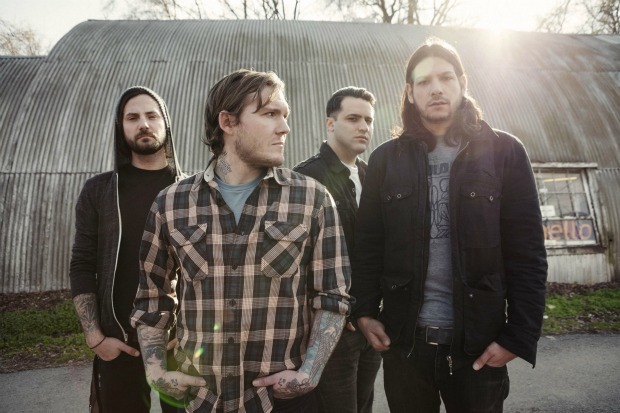 The Gaslight Anthem recently announced a b-sides album, and are expected to release a new full-length in 2014.